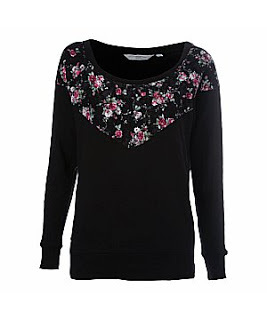 Floral Lace Sweater, £16.99, New Look. Love this 🙂 Its nice and light but also warm. And so pretty! 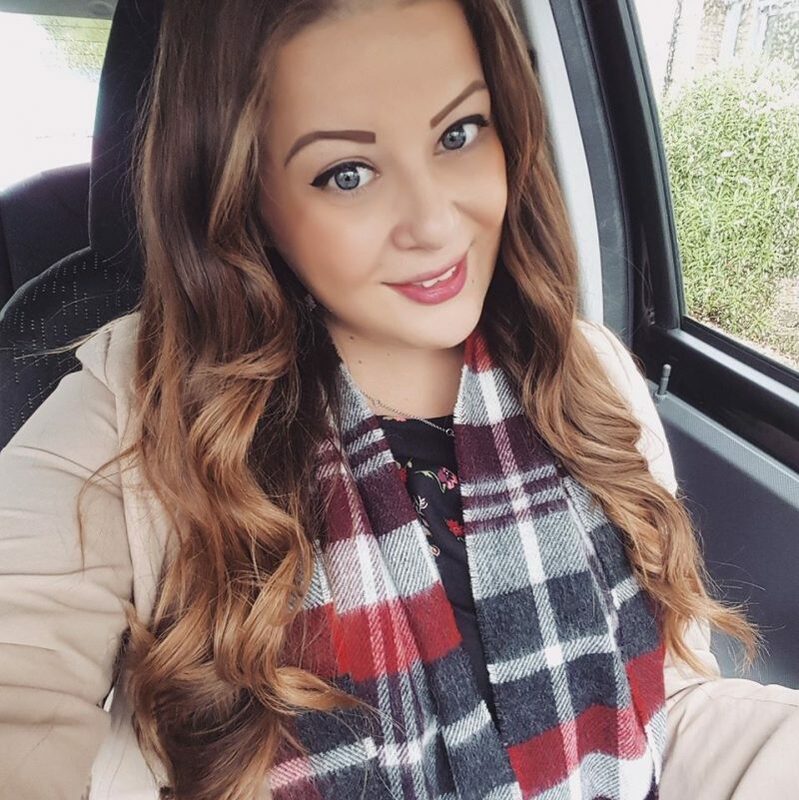 Indigo Skinny Jeans, £15, Dorothy Perkins. Winter essential. Deer Knitted Jumper, £14, ChiaraFashion. I got this for Christmas last year but I still love it and cant wait until its really cold so I can wear it! 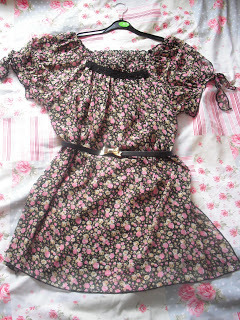 Floral Long Jumper, £5, Primark. 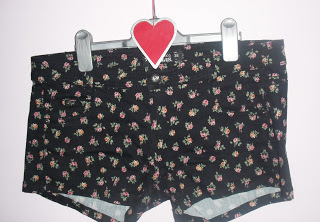 It looks a bit grannyish and gross on the hanger but its quite nice when its on with some thick black leggings. 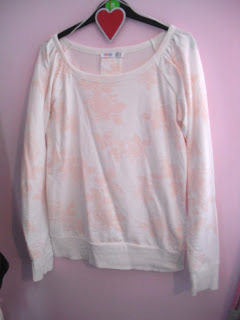 Floral Sweater Jumper, £9, Primark. Another Primark bargain. 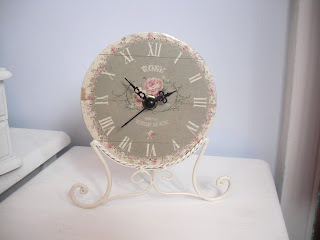 It has faint little pale pink flowers on it but you cant see them too well. 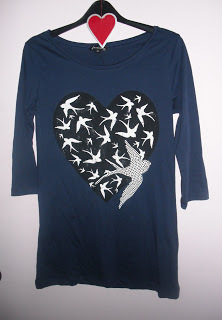 I love the swallow print and navy colour. And heres some more things I’ve bought which arent quite so useful for winter/uni! 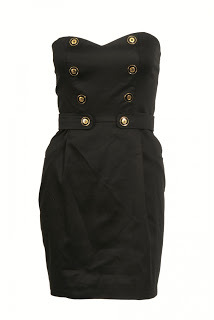 Gold Button Military Style Strapless Dress, £18, Select. 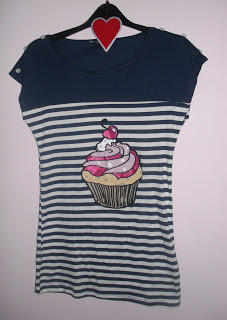 I wore this on a night out at the weekend and I love it and will wear it again! 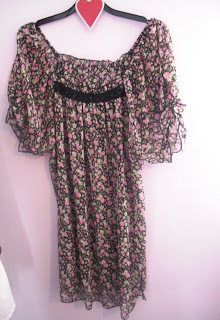 Floral Chiffon Gypsy Dress, £3, Car Booty. Brand new and so pretty! 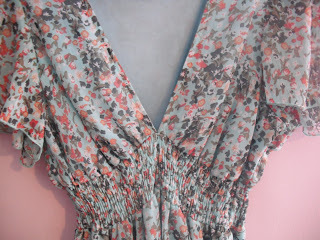 Looks lovely with a skinny belt loose around the waist. 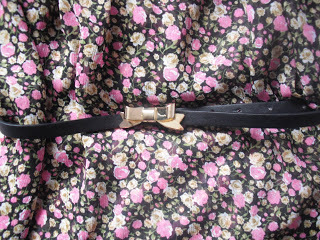 And my new cute gold bow belt, £1.50, Primark. 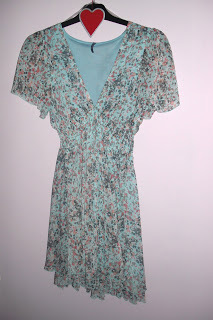 Floral Floaty Tea Dress, £9, Peacocks. This dress was in the sale and I love it because its so girly. Broderie Anglaise Frill Bikini, £28, Accessorize. Perfect for summer holidays. Not so good for British Winter. Black Acrylic Rose Ring, £1.99, New Look. 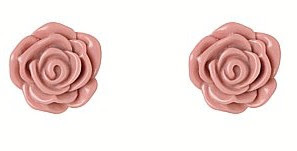 Cream & Pink Rose Earrings, £2.50 for 2 pairs, New Look. 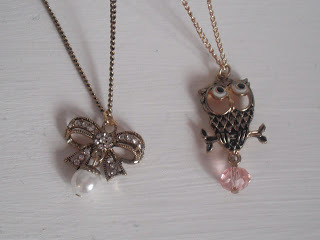 Bow & Owl Pendant Necklaces, £1.50 each, Primark. These are sooo cute and bargains too! 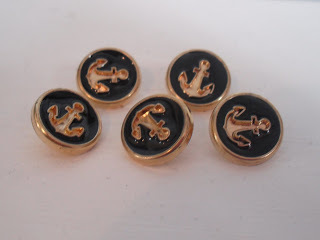 Black & Gold Nautical Anchor Buttons, 20p each, MK Market. 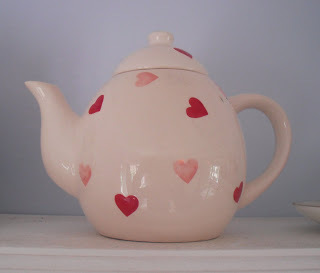 I got this little teapot for €2 when I was on hols in Spain. 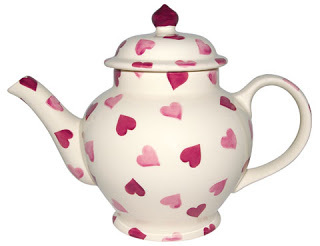 It reminded me of the Emma Bridgewater one which is £45! 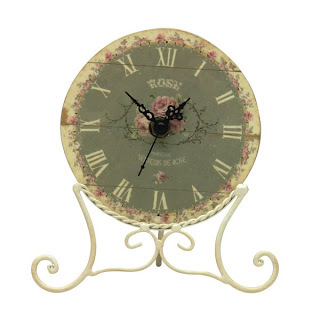 Floral Mantle Clock, £2.00, Wilko. Jewellery Box, 10p, Car Boot Sale. 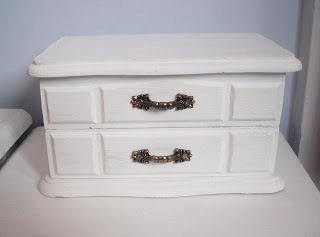 It was a bright pine wood but I coated it in white emulsion paint. Floral Storage Boxes, €1 each, Spain. 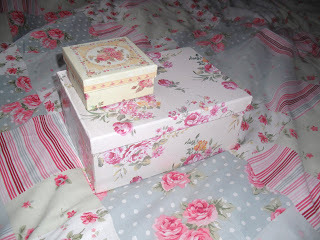 I bought these cute boxes from a little shop on my holiday and they’re now used to store make up and jewellery!